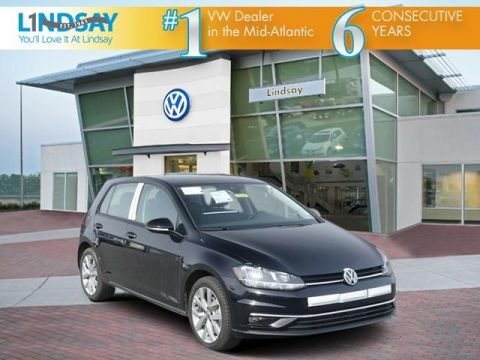 Our family owned dealership has been proudly serving the Dulles area for many decades. 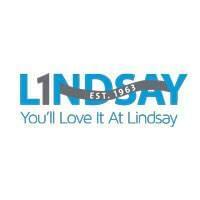 We have a long track record of success and have been serving the metropolitan Washington DC region since 1949. 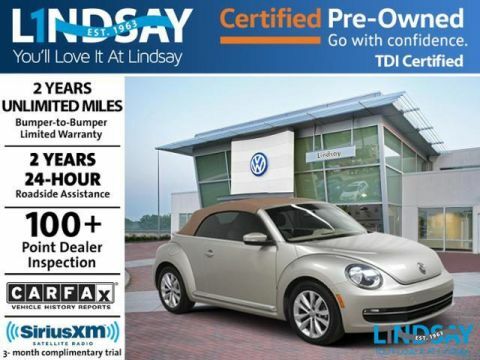 Every team member that we hire at Lindsay Volkswagen of Dulles shares our passion for providing a customer service experience that is unmatched by any competitor. 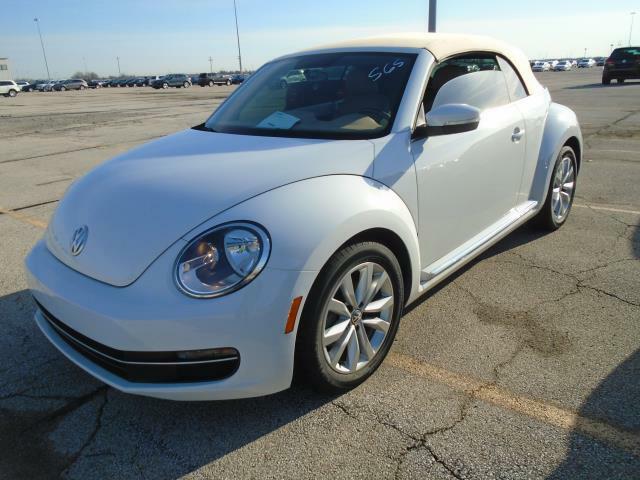 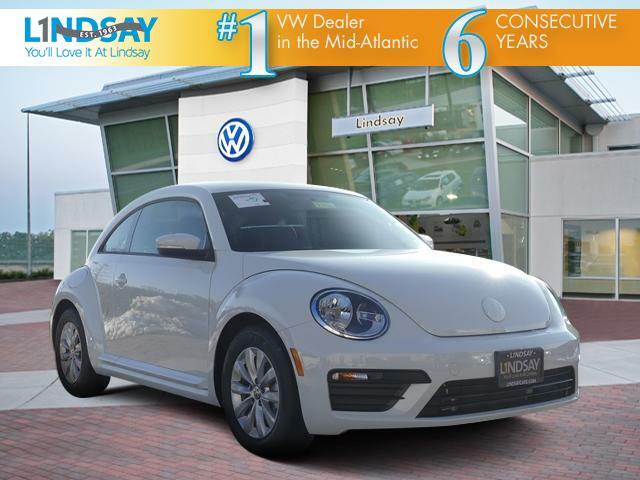 #1 VW Dealer in the Mid-Atlantic for 5 Consecutive Years – As reported by VWoA year-end ‘13167 – DVWUS’ reports.